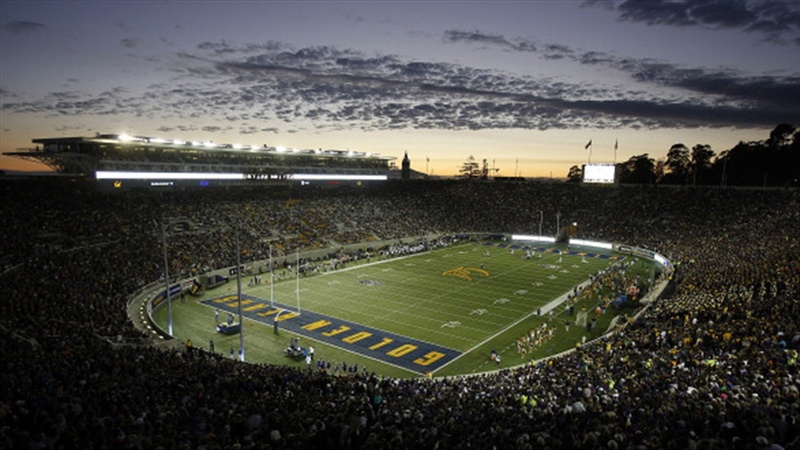 The Calander year flipped over, and the Cal Bear’s staff look to have an early jump on the local prospects from the 2020 Class. Nate Rutchena‍ stands at 6’2 185-pound wideout and is a local product out of Danville, California. He attends Monte Vista High School and is a two-sport athlete that runs his 40-yard dash in 4.75. He had 45 receptions for 716 yards and seven touchdowns on offense and 46 tackles five ints, and one touchdown on defense.